Nuffield Press has been put into administration. 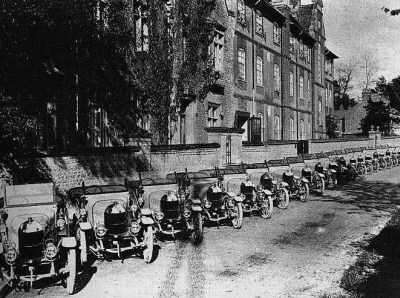 Nuffield Press began printing the Morris Owner in 1925 from the original Morris Motors factory in Cowley. They were originally called the Morris Oxford Press and renamed as Nuffield Press in 1942. 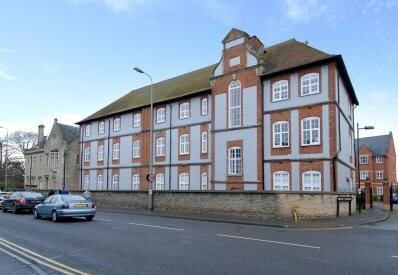 They began printing Morris and MG periodicals from the original Morris Factory in Cowley – a building that looks as if it has been converted to housing. 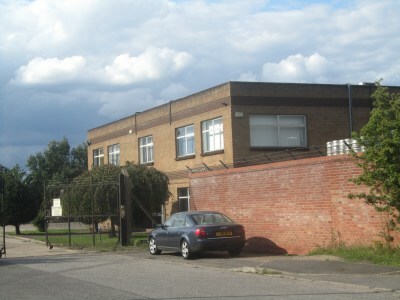 Nuffield Press are now located in Abingdon down the bottom of what is Nuffield Way, and part of the Nuffield Centrum, and adjacent to what was once the MG Works. It is sad that the last business bearing the great name of William Morris has gone into administration. I agree Dave. I guess it’s the way of the world now because of e-media and open-source publications. Thoughts are with those who have lost their jobs.